As recent controversies over satirical religious cartoons in Denmark and the wearing of traditional dress in France attest, multiculturalism is an increasingly contentious issue for contemporary democracies. The question of how to achieve a balance between a tolerant and open society and a just nation with a strong identity has become one of the most heated debates in the academic community—and a matter of immediate political urgency for many countries. 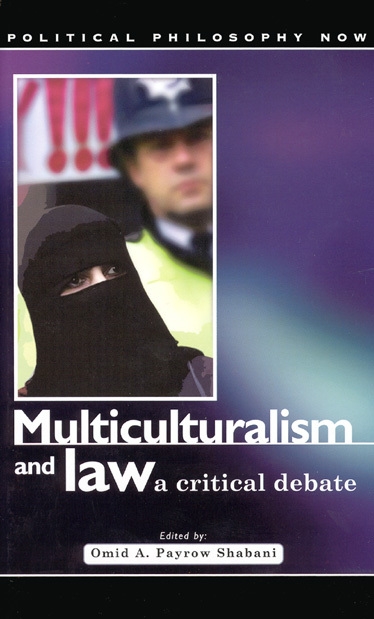 Multiculturalism and the Law brings together some of the sharpest and most influential scholars of our time, including Jürgen Habermas and Thomas McCarthy, to explore the pacifying role that democratic lawmaking offers as a solution to the instability and divisiveness fostered by cultural diversity. Can the law promote equality, inclusion, and solidarity? The emerging consensus among many political philosophers that it can is debated here by a distinguished group of thinkers, and their contributions are essential reading for both policy makers and a wide range of scholars.